The outlook for the oil and gas industry is more positive than it has been for years, still there are plenty of challenges ahead. The digital transformation continues with increasing momentum, as does the quest for more sustainable solutions and business models. 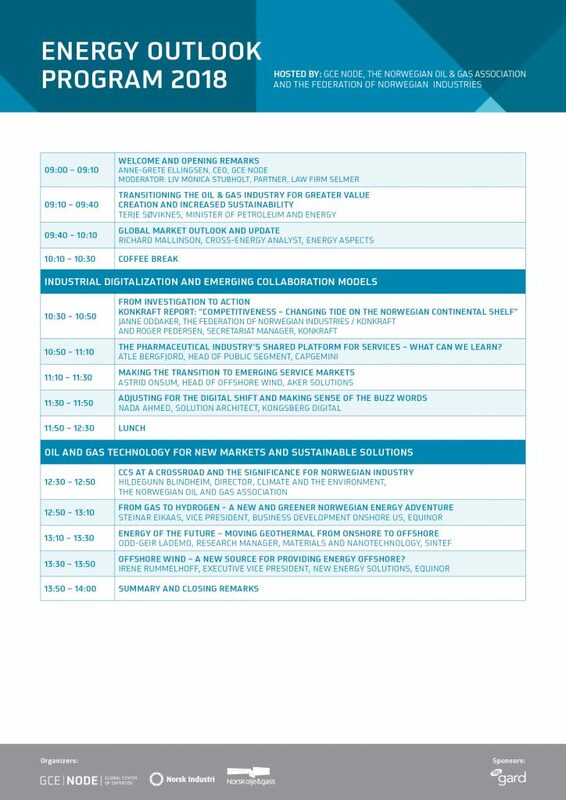 How do we succeed in existing markets, and how do we make use of existing competence and technology in new markets? 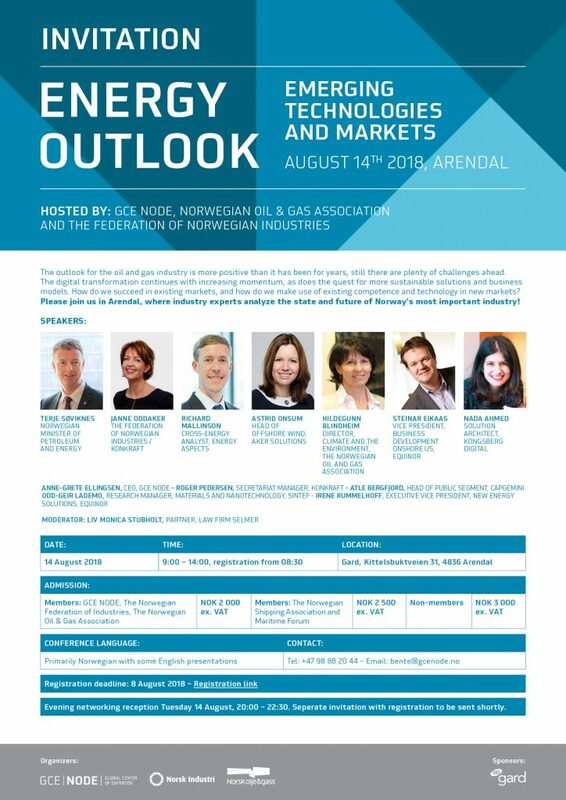 Please join us in Arendal, where industry experts analyze the state and future of Norway’s most important industry!